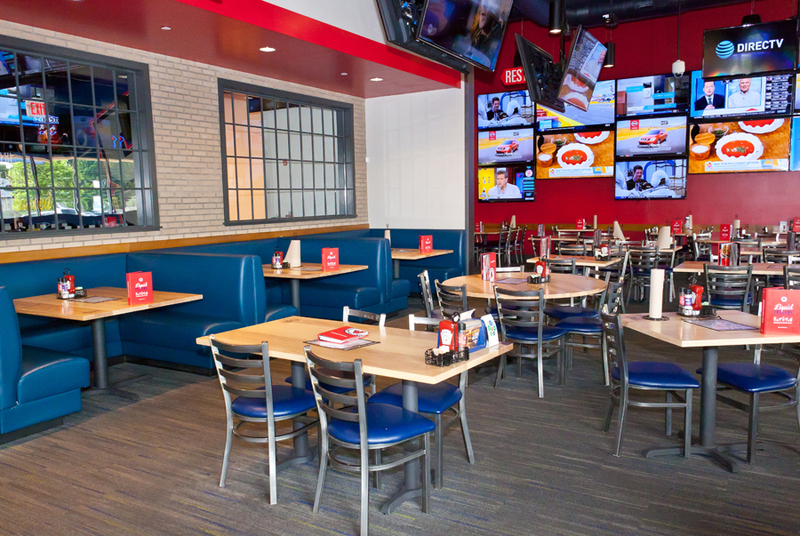 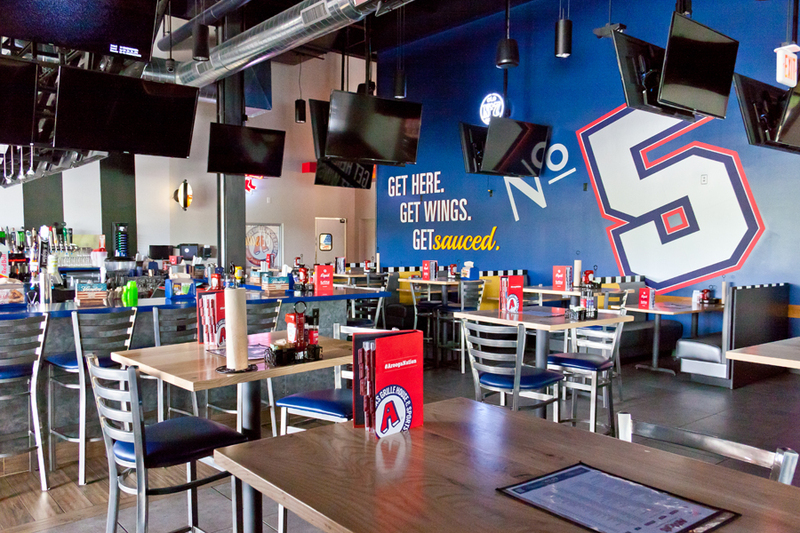 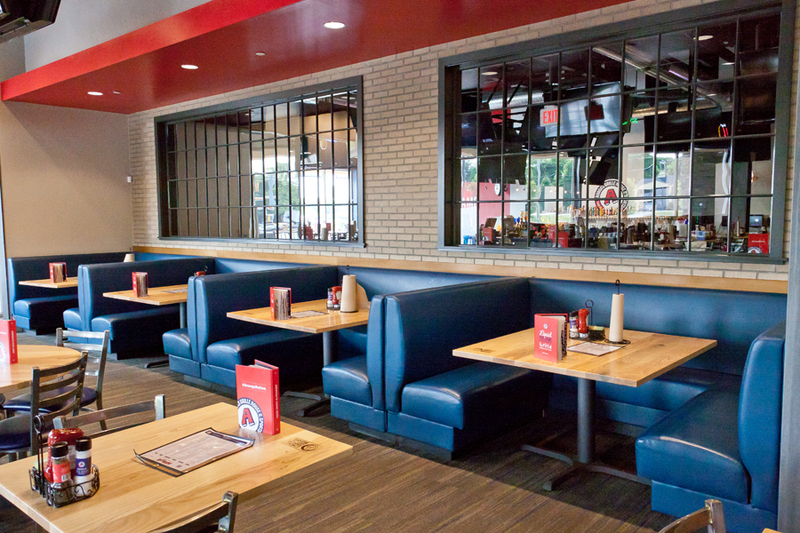 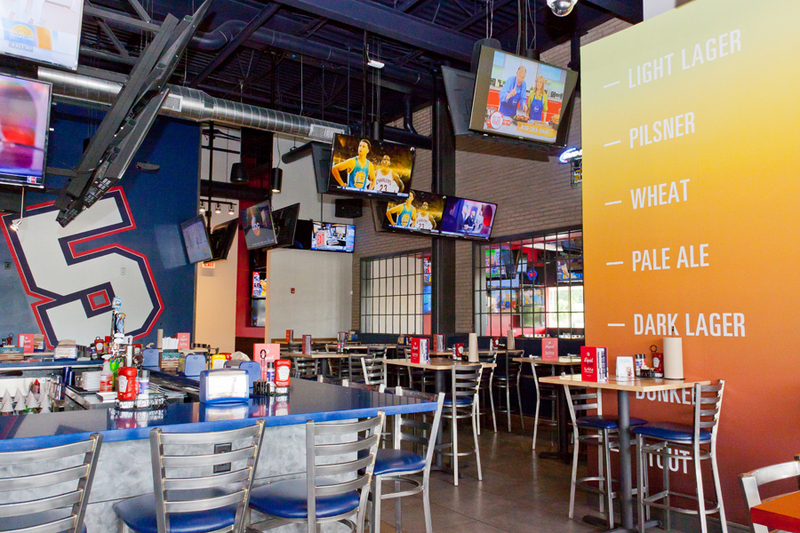 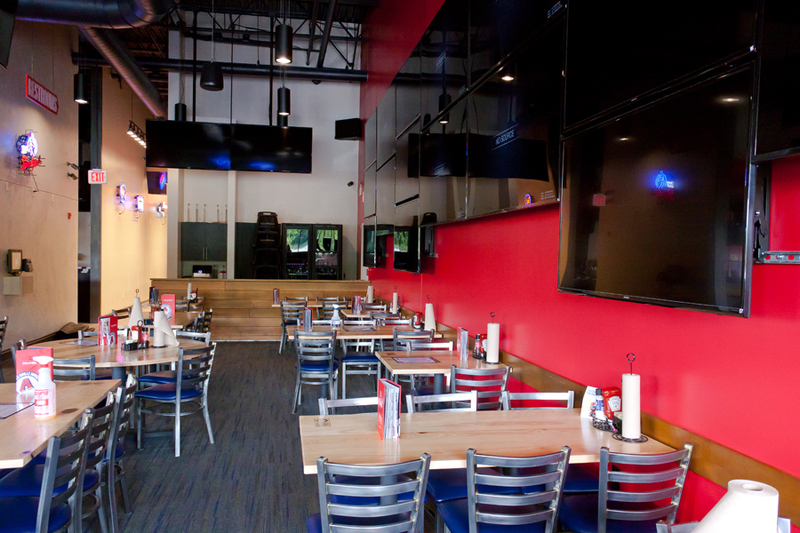 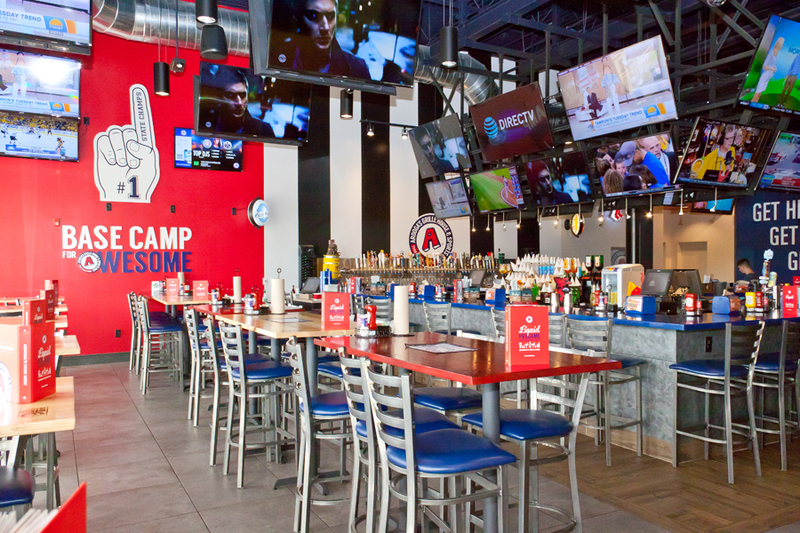 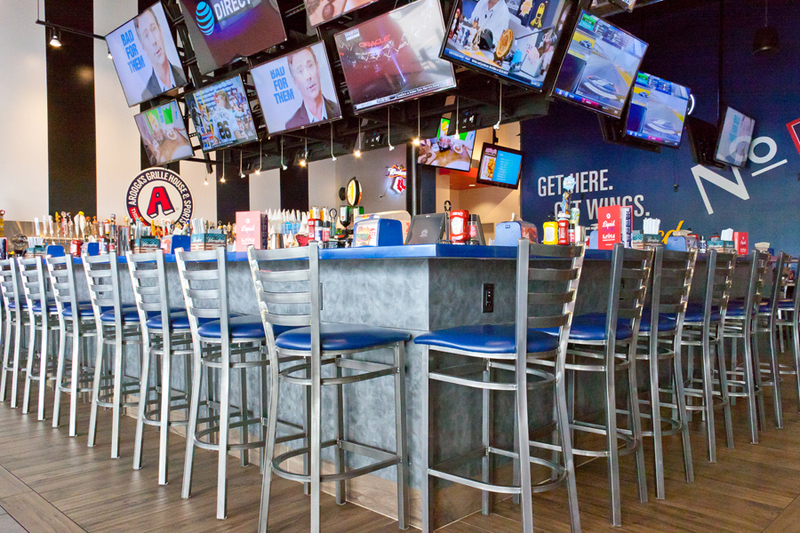 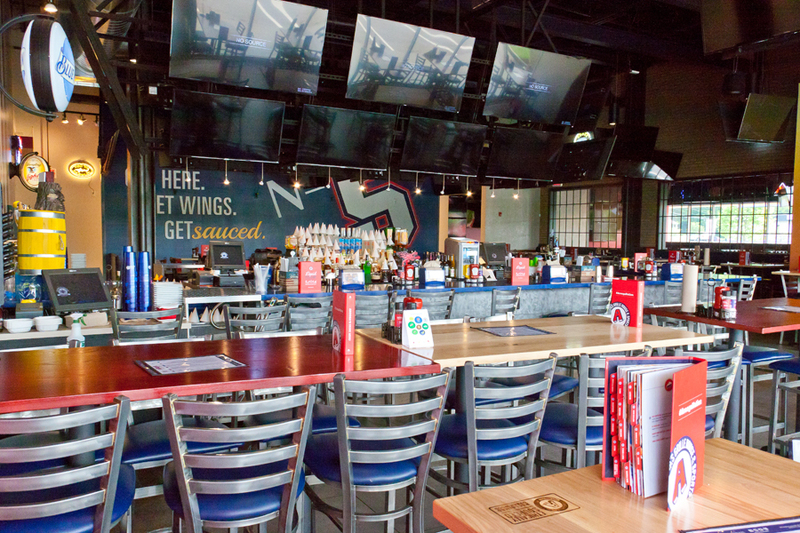 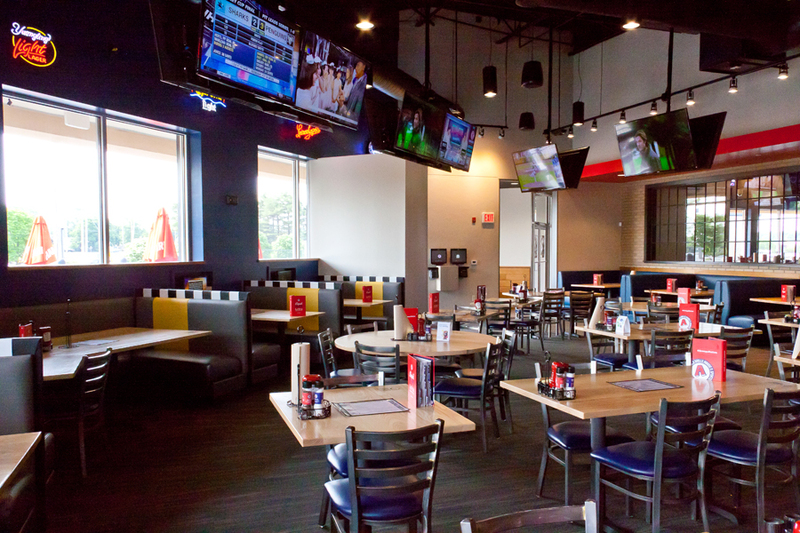 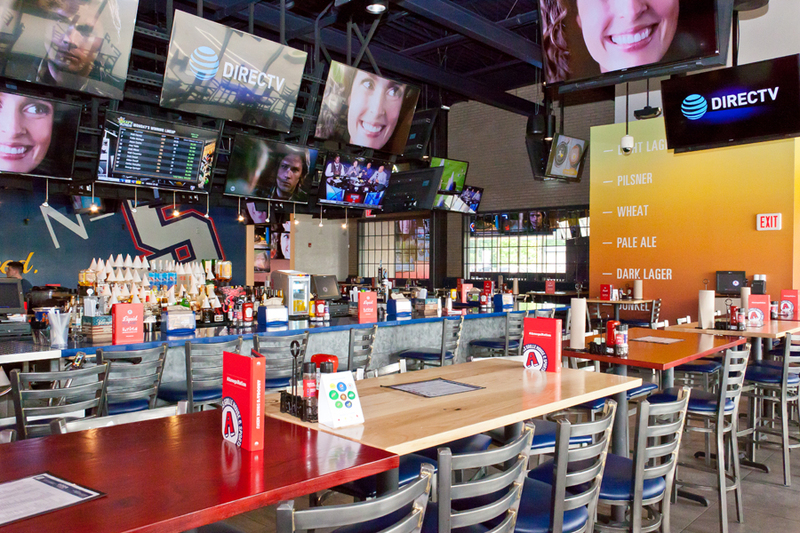 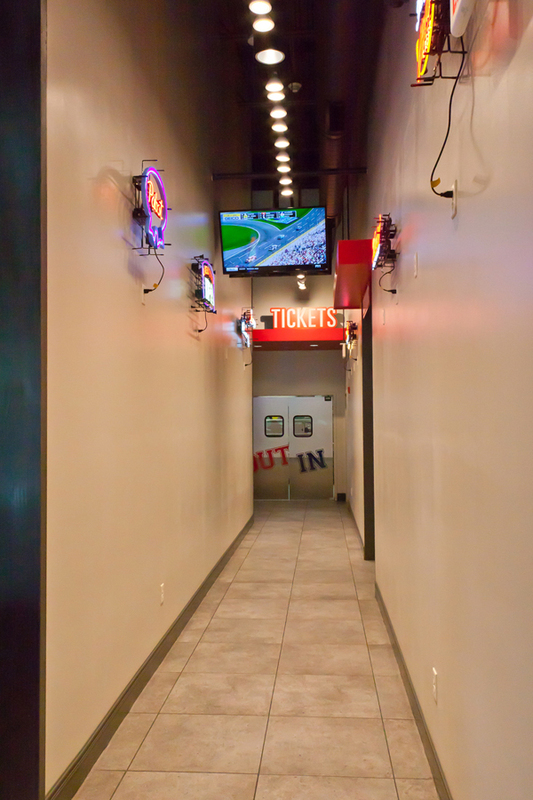 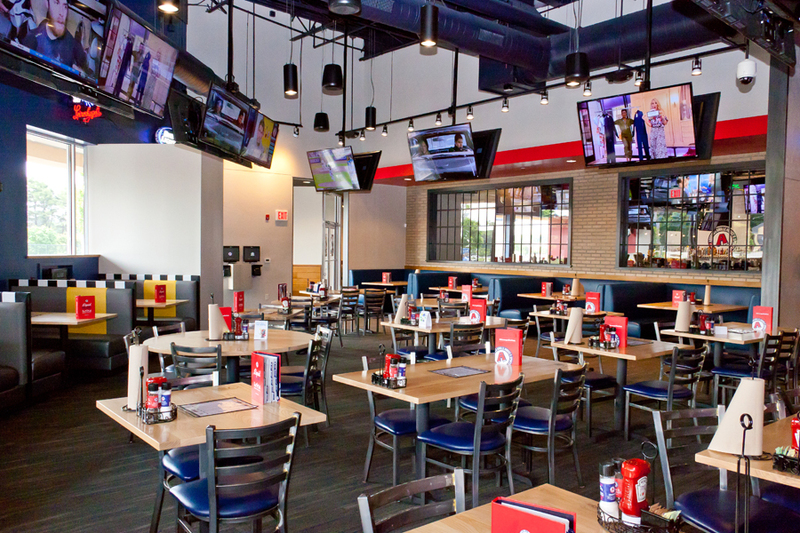 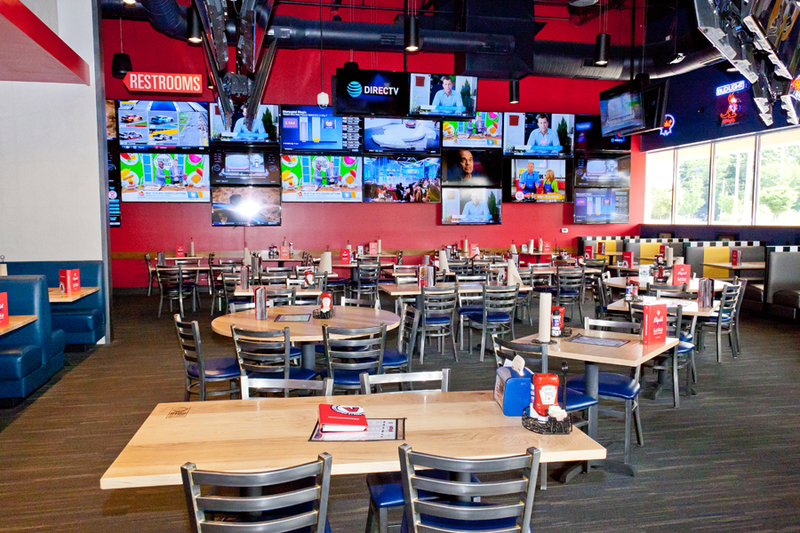 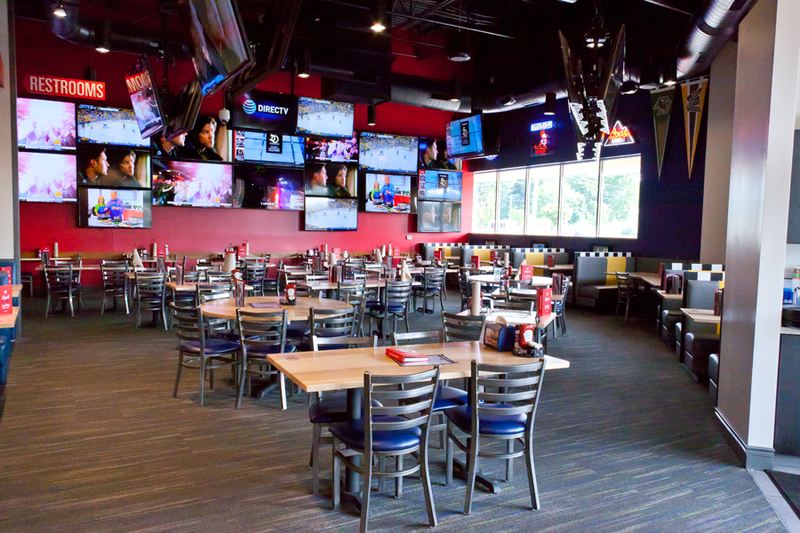 This 7,000-plus-square-foot restaurant features more than 100 TV’s showing nearly every sports package available. 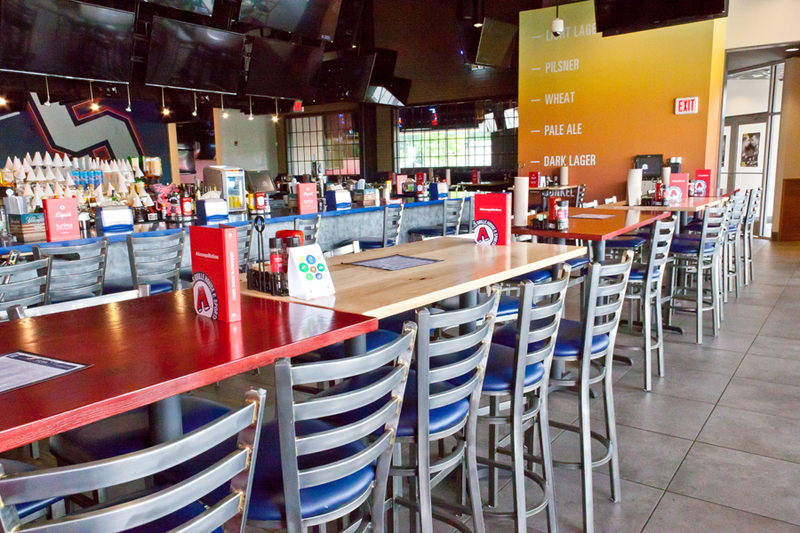 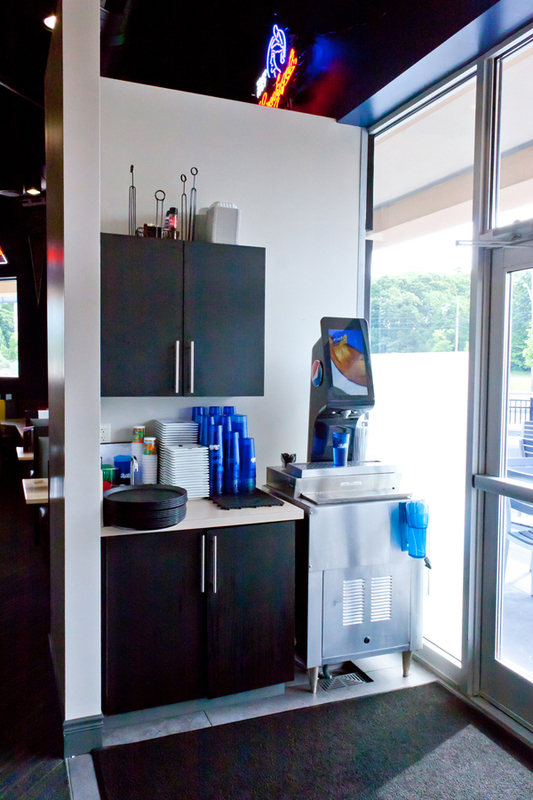 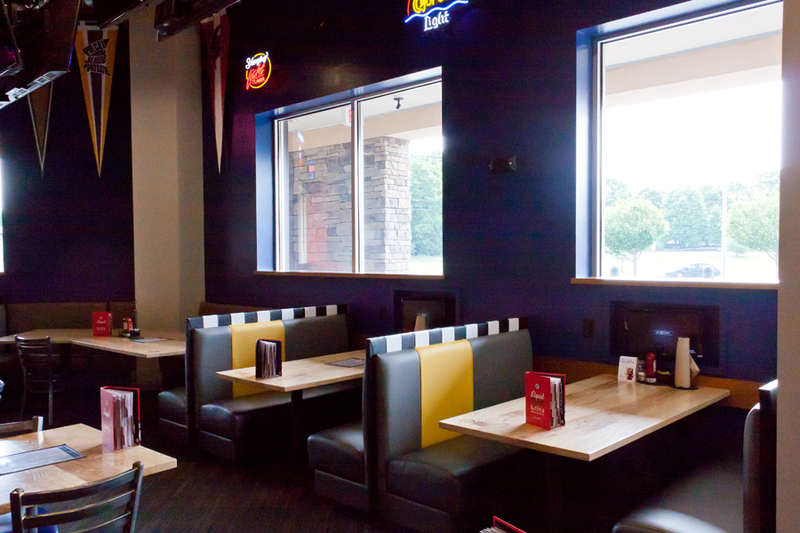 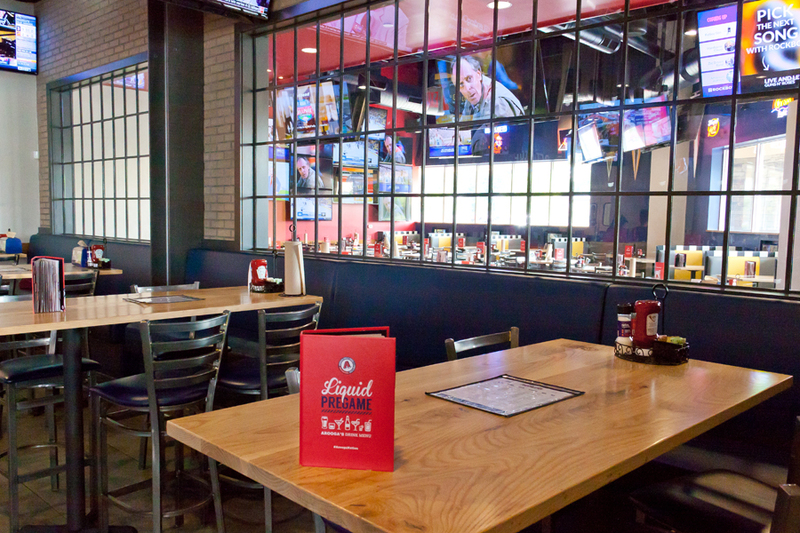 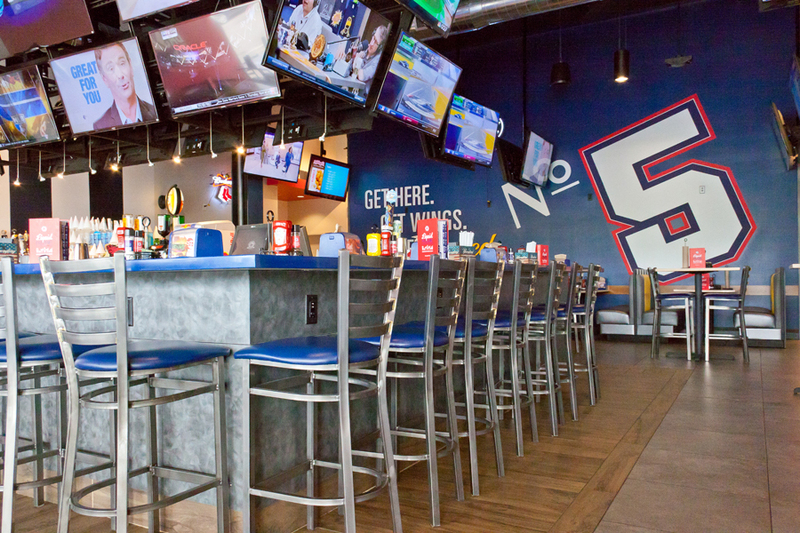 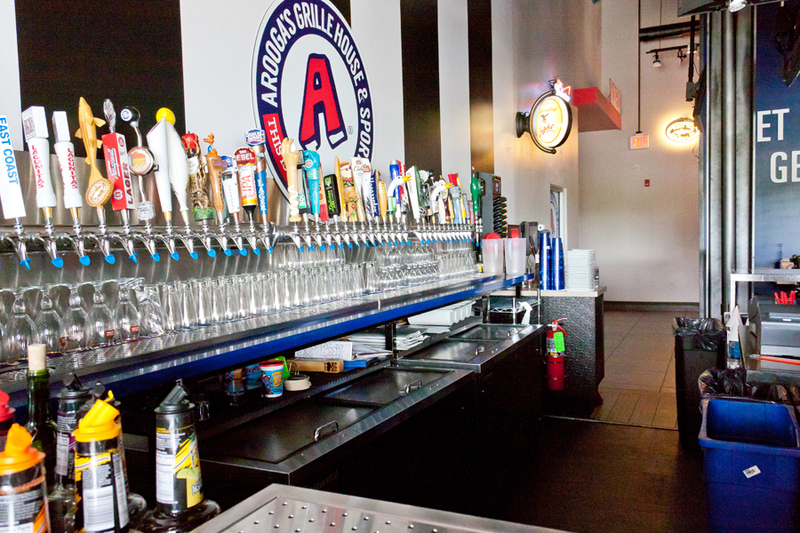 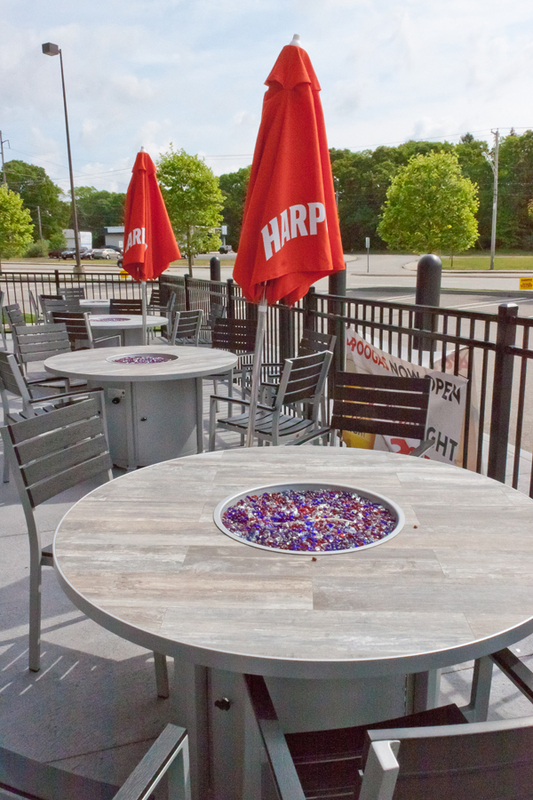 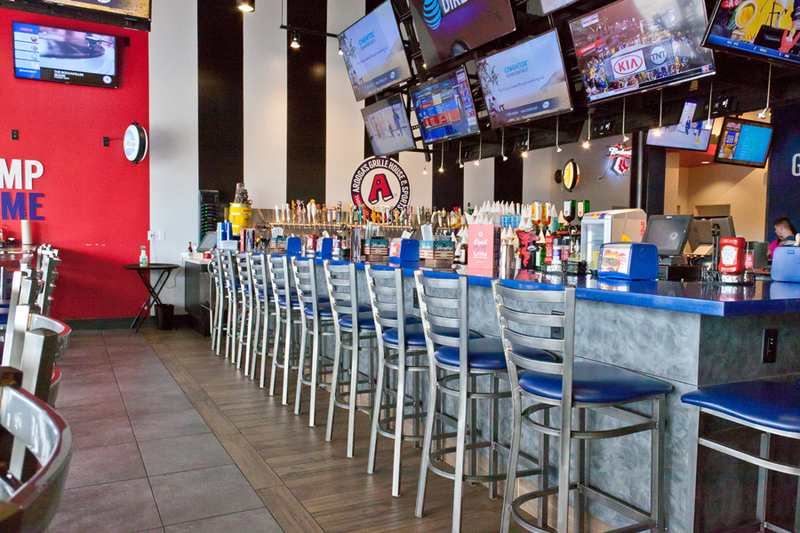 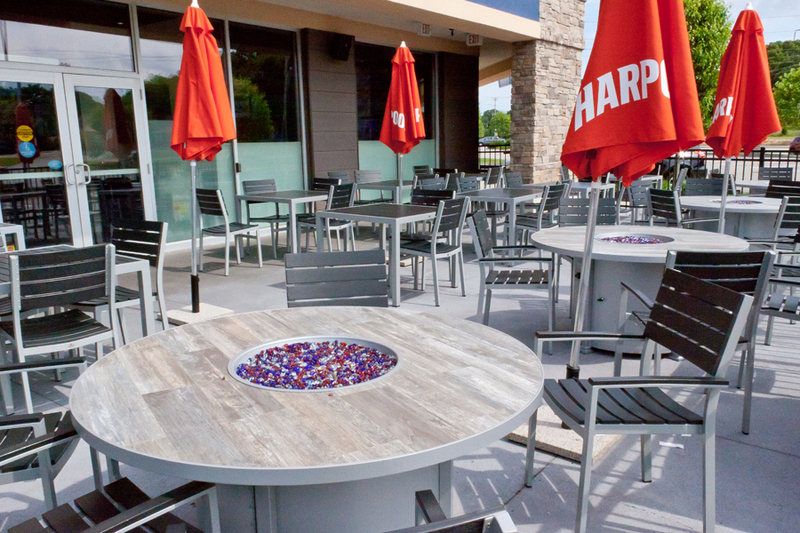 The sports bar features outdoor dining, a large choice of cooked-to-order items, handcrafted cocktails and 40 beers on draft, including national and local craft brews. 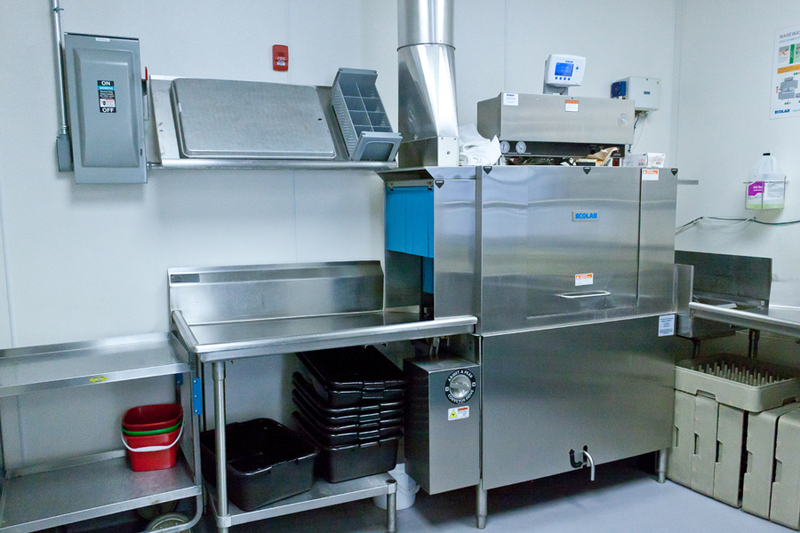 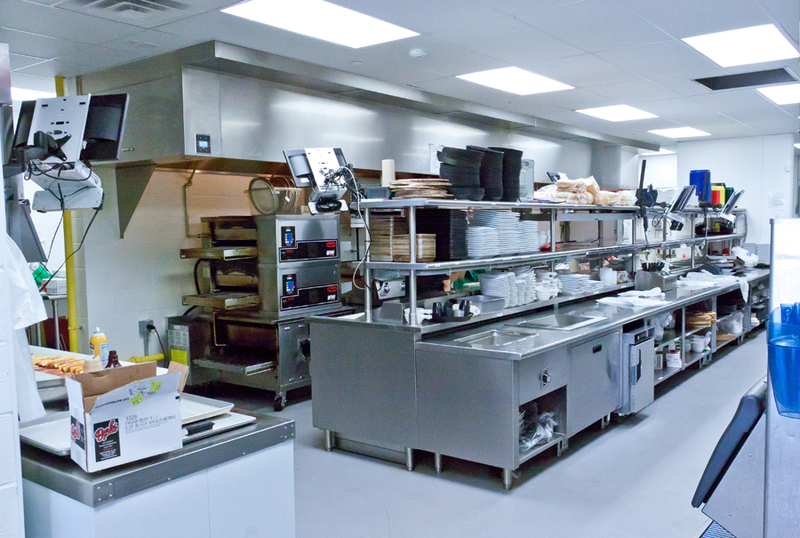 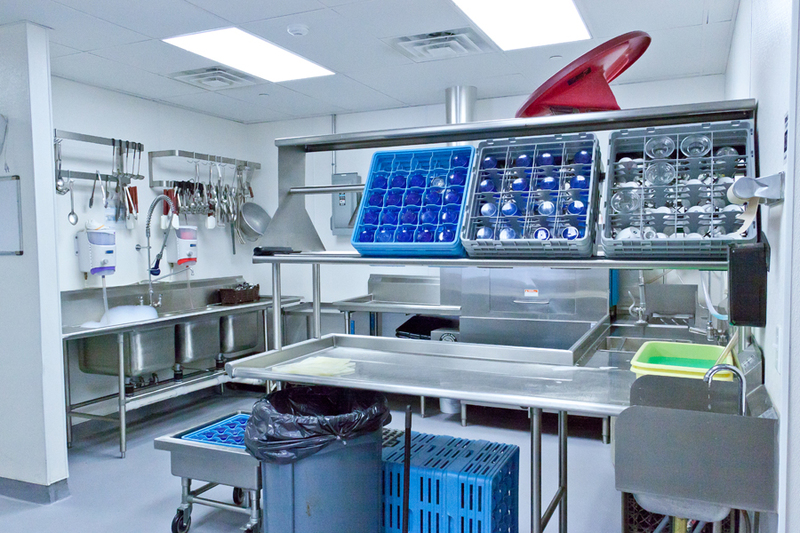 They offer guests healthy-dining alternatives by sourcing clean ingredients that are free of antibiotics and hormones, and in many cases certified organic. 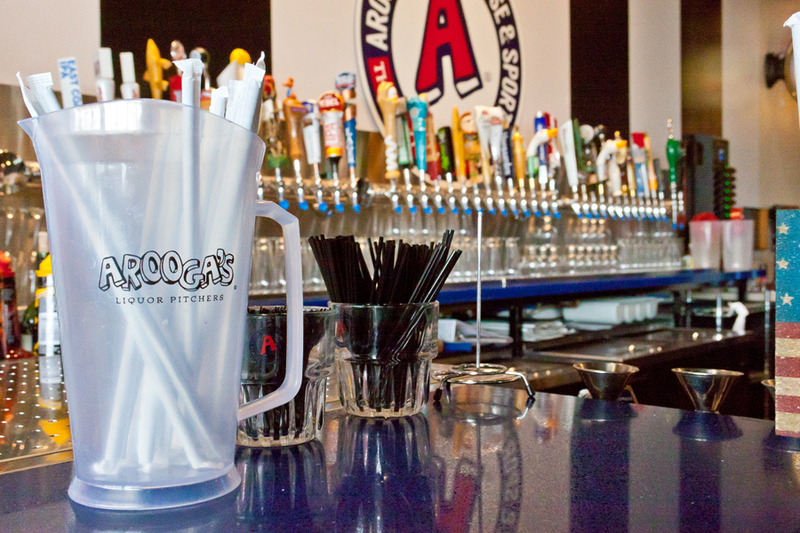 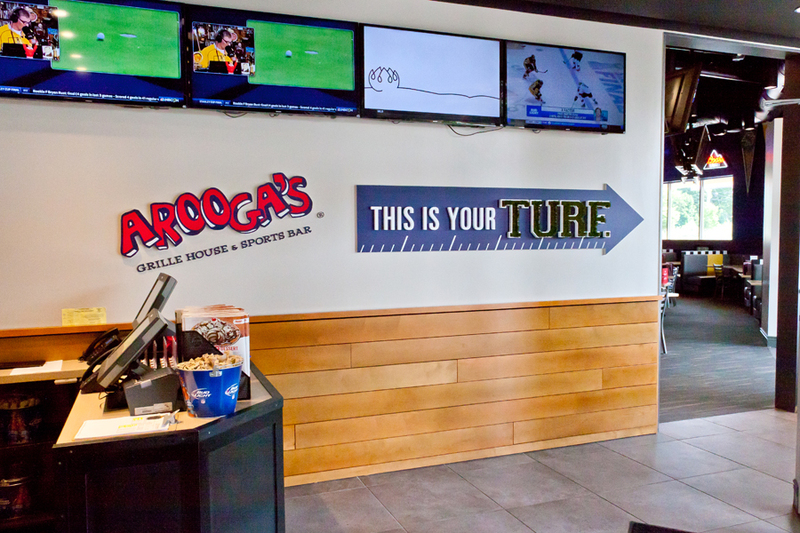 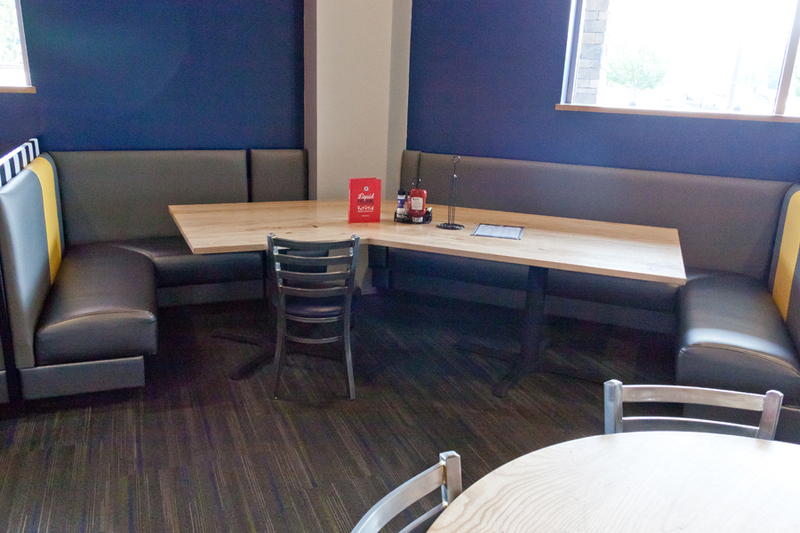 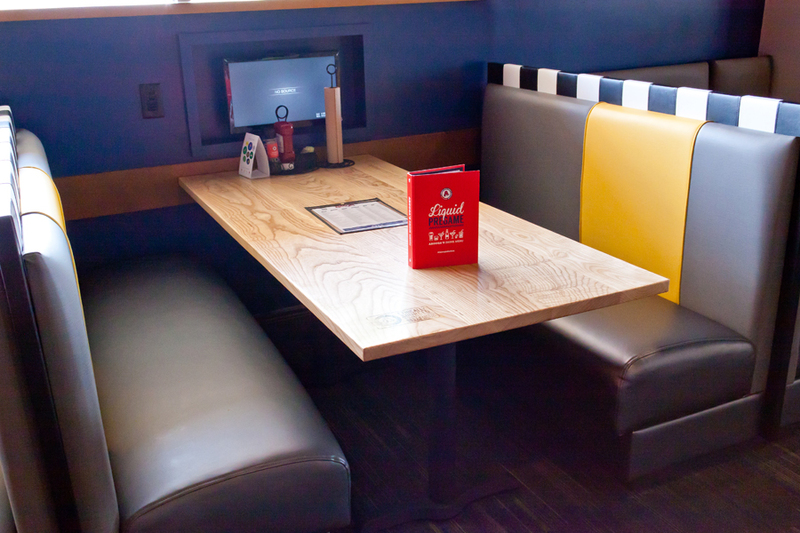 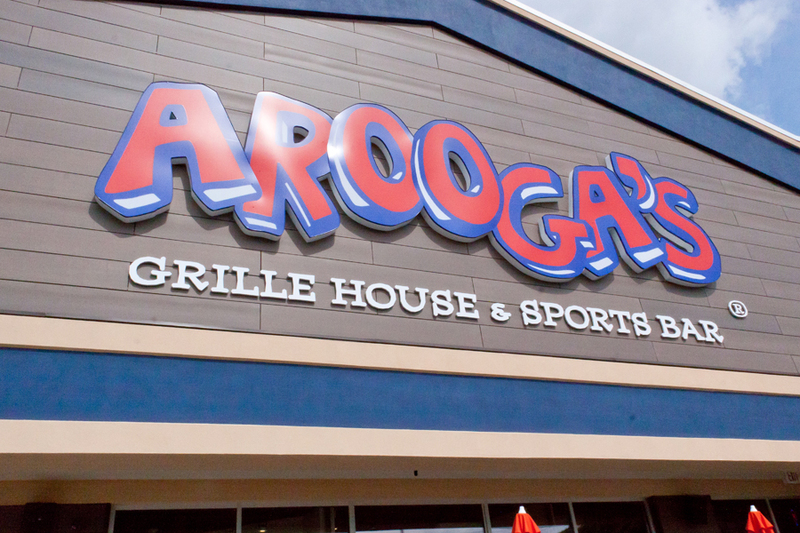 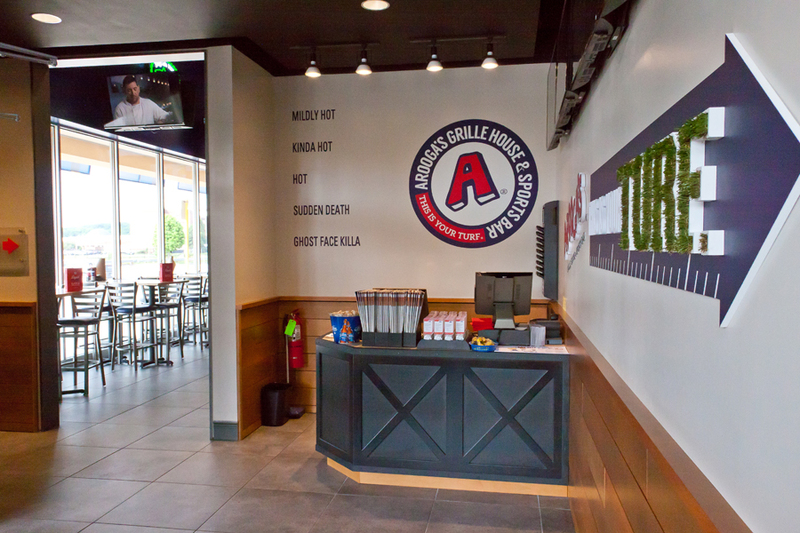 Arooga’s is the second franchise restaurant brought to Warwick by Mohegan Holding, LLC, a company owned and operated by the Mohegan Tribe that operates Mohegan Sun Casino in Connecticut. 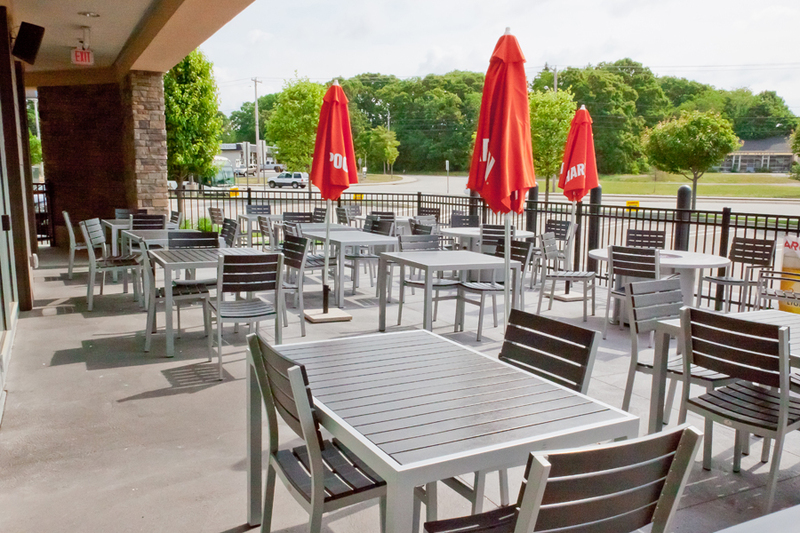 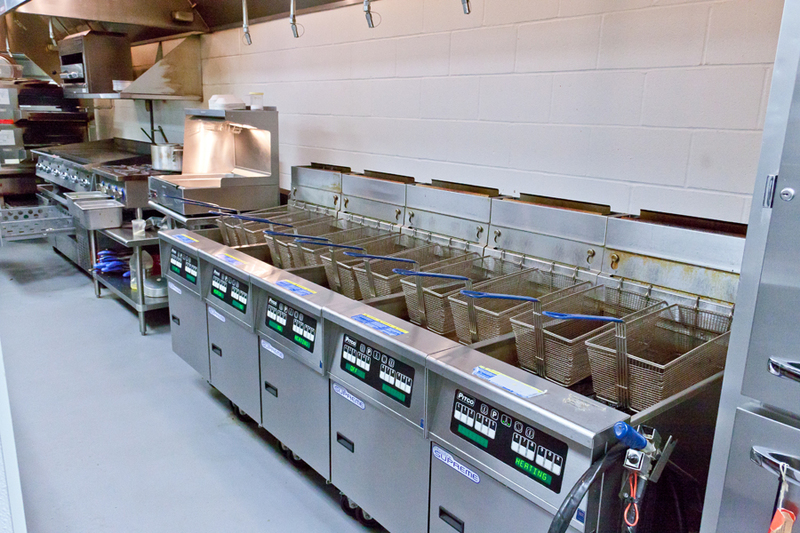 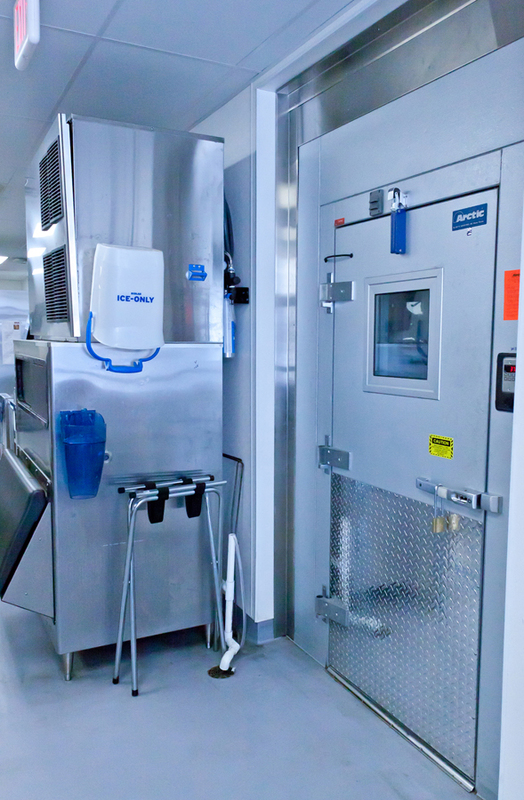 This location is the second in New England, with the third set to open in Attleboro later. 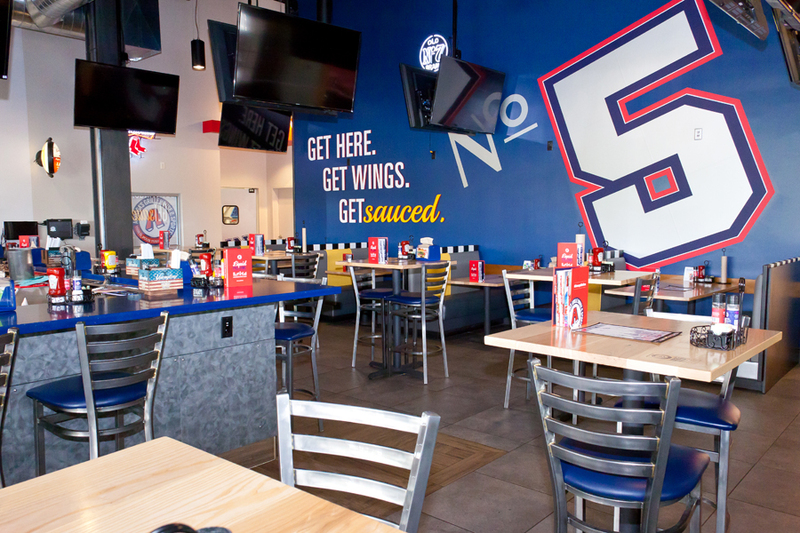 A total of 15 are planned.